We’re proud to present another great achievement in our company history. 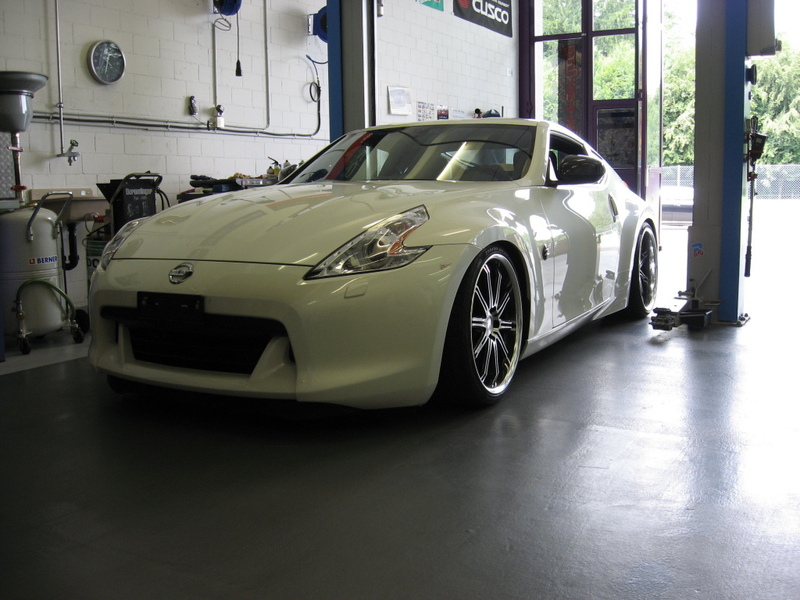 After searching the internet for many, many hours and by using our know-how and experience we decided to add a supercharcher to the 370Z. 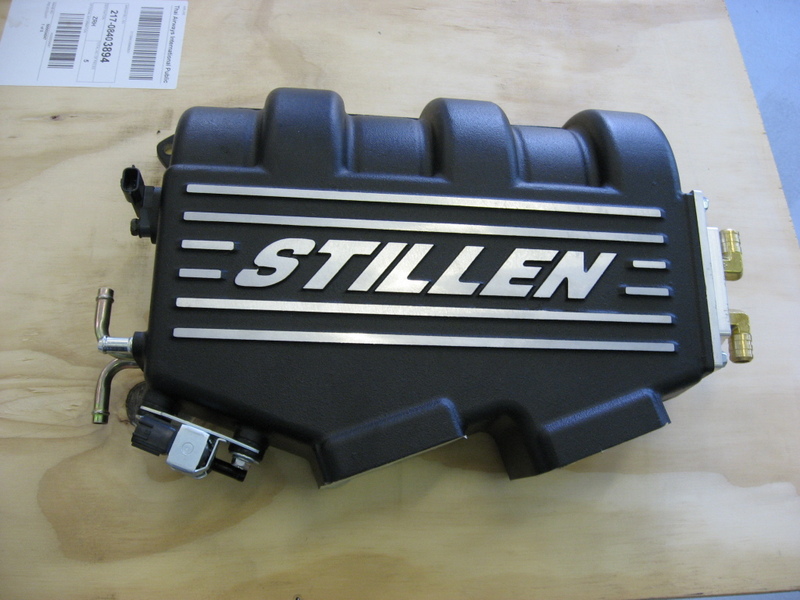 The final choise is a supercharger-kit developed by Steve Millen, better known as Stillen in California. 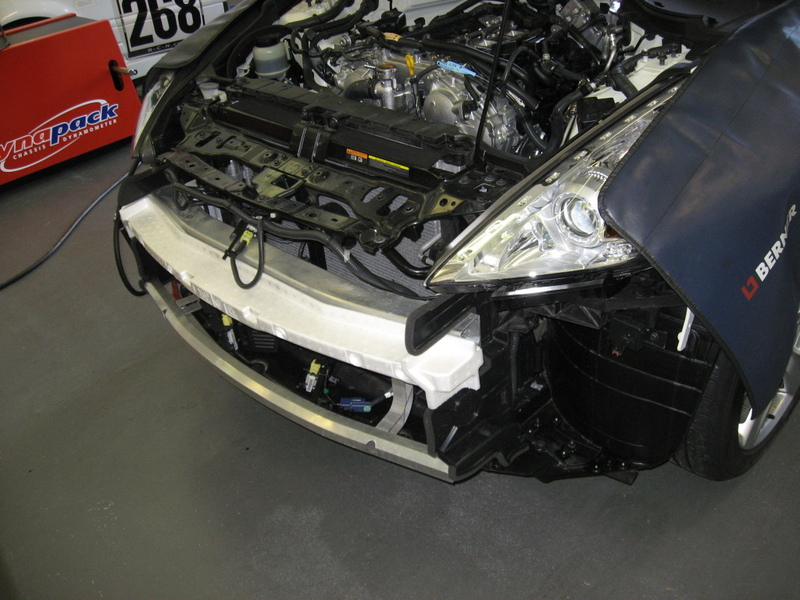 We set ourself the goal to be able to test the car by DTC to make this kit streetlegal, so all the work was done with that goal in mind! 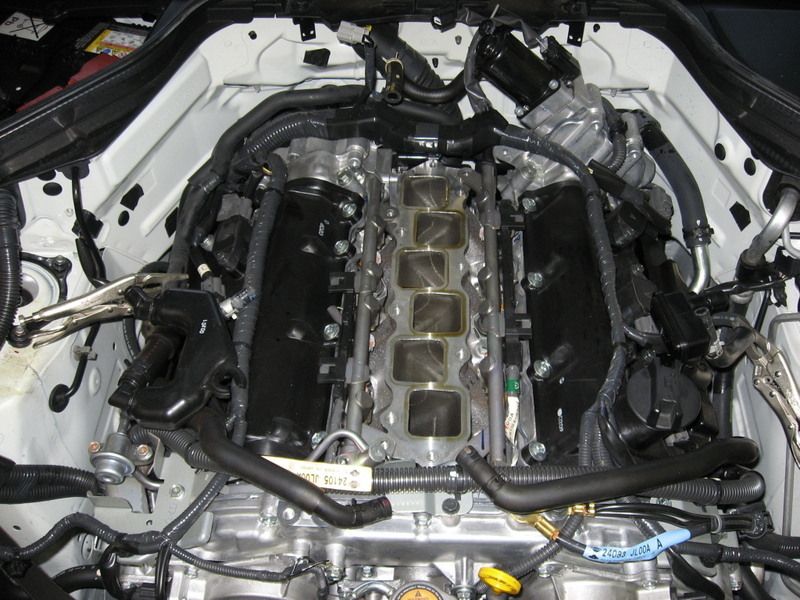 There isn’t much room in the enginebay even without the supercharger. 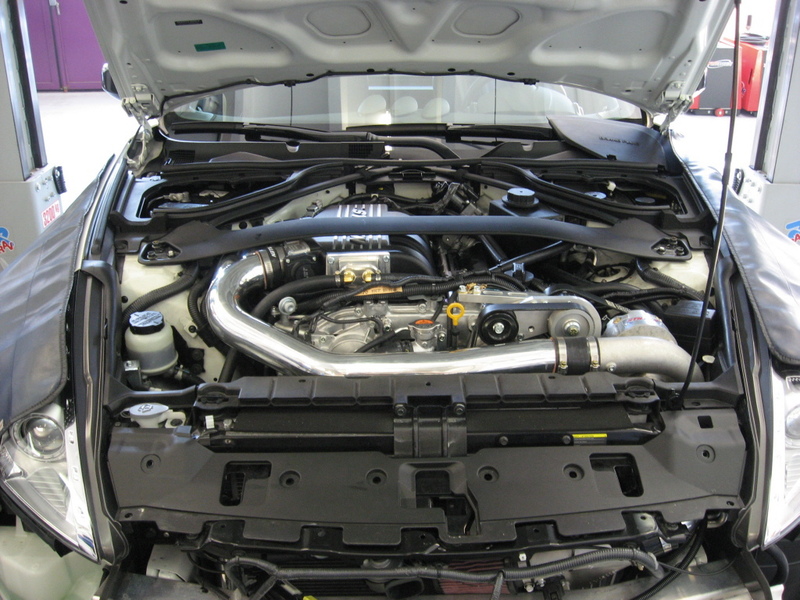 It was quiet a challenge to make room for the supercharger, the oilcooler, the intake with integrated water cooled intercooler and a lot of small stuff. 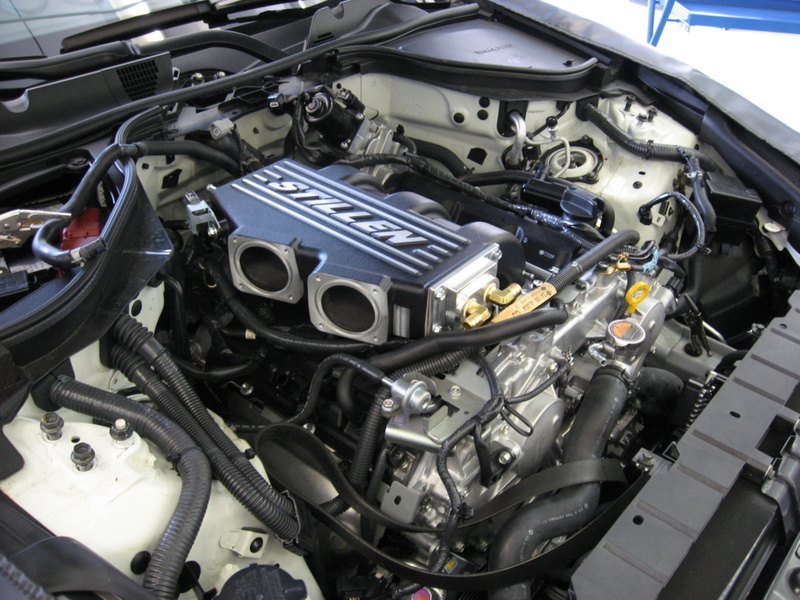 After removing the complete frontend and the stock intake manifold there was enough room to start installing the STILLEN kit. This was a real challenge as there was still very limited room to work! 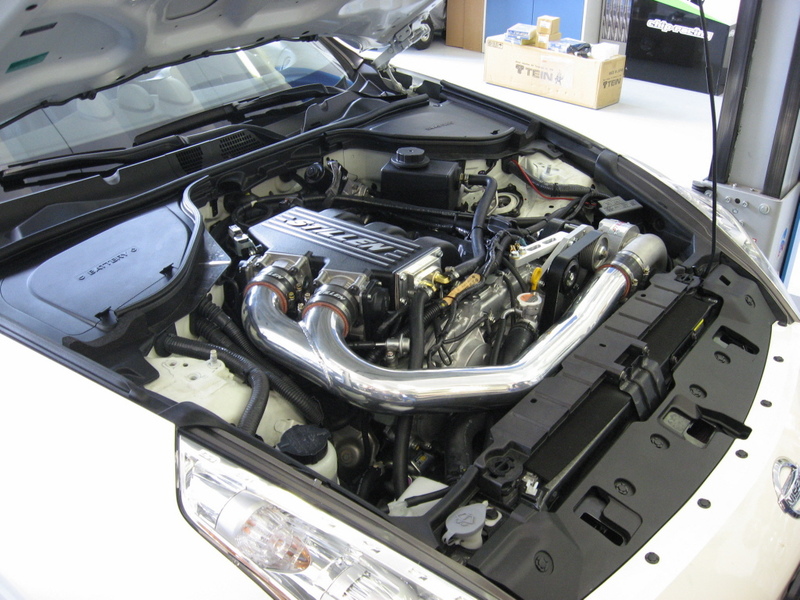 … to fit the STILLEN Manifold which has an integrated water-air “intercooler”. 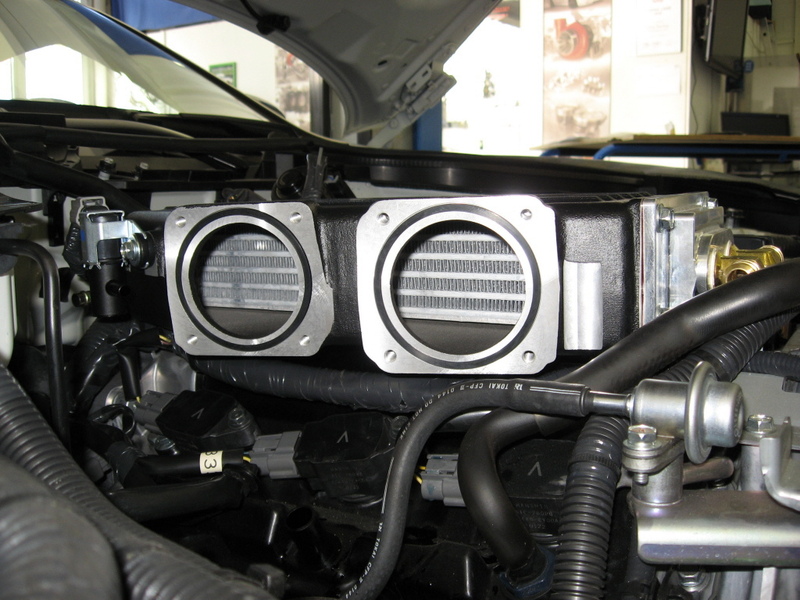 A solution which is very compact but still highly efficient! One problem solved, more to come! 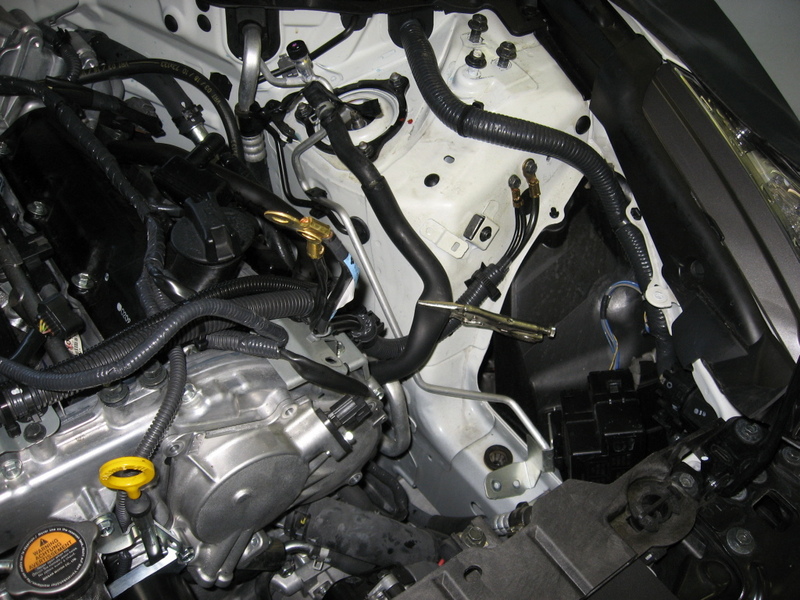 Here you can see the spot where the massiv supercharcher should sit… very limited space again! unbelievable but it really fits! 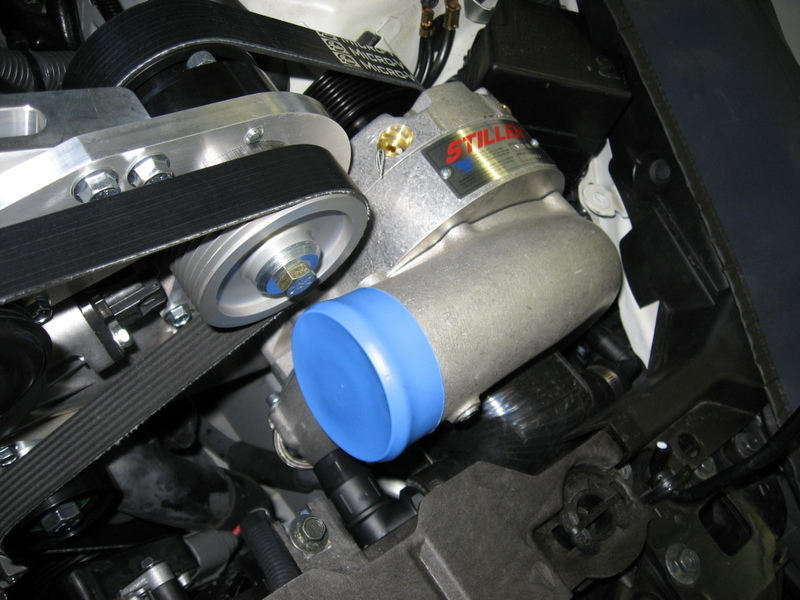 The additional oilcooler makes sure that the oil stays cool even under extreme driving. We then refined the software supplied with the kit. 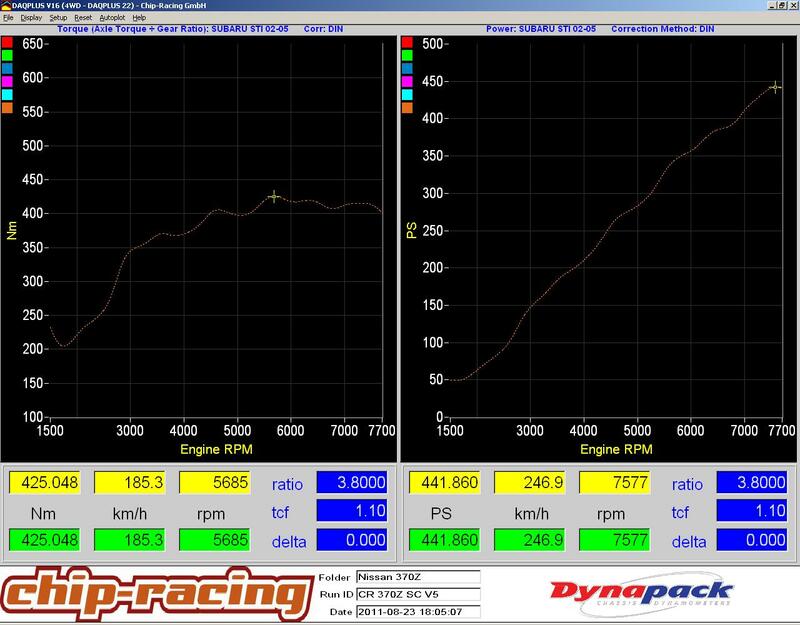 Our Dynapack showed that we were able to get a way better curve and a increase of 60hp over the STILLEN software, while remaining on the same boostlevel. 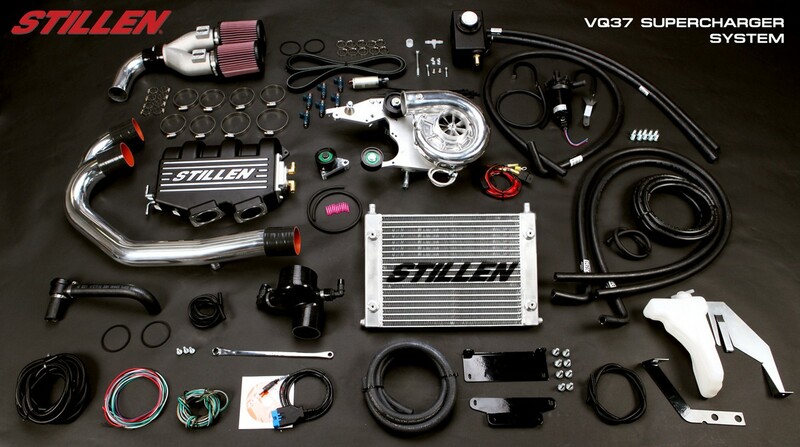 We offer the Chip-Racing / STILLEN kit with DTC-certificate for all our customers with a official increase in power of 20% (396hp). Further power-ups are possible without any problems, as you can see in the diagrams above. Wie viel würde diese Modifikation (STILLEN kit + Einbau) kosten? Das Kit kostet CHF 15500.- inkl. Einbau, Abnahme beim Strassenverkehrsamt und 12 Monate Garantie.